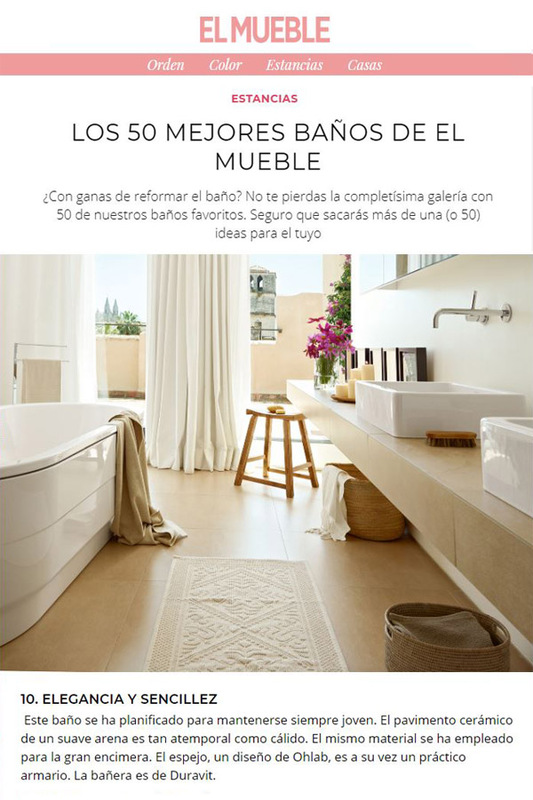 San Jaime penthouse’ bathroom chosen among the 10 best ones by El Mueble magazine. Thank you! !